Founded by filmmakers Allen Mondell and Cynthia Salzman Mondell in 1978, Media Projects, Inc., produces and distributes films that personalize some of the most searing social issues of our time. We also create films that celebrate events and people who indelibly touch our lives. We are producing all the marketing videos for EarthX 2019 -April 26-28. Celebrate and learn about our Earth with exciting workshops, panels, demonstrations. Tiny Houses, Bees, Food, Kids Programs and FUN. Relive women’s history with film. In DREAMS OF EQUALITY, go back to 1848 and attend the first Women’s Rights Convention in Seneca Falls, New York. Hear the voices of Elizabeth Cady Stanton and Frederick Douglas. 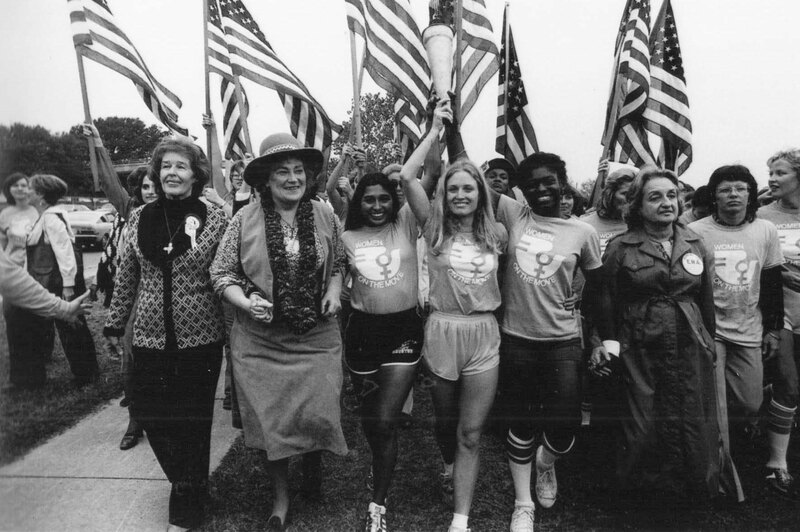 Check out SISTERS OF ’77 and our other Women’s Films. Happy Women’s History month. Please consider Media Projects, Inc. in your year-end donations. We are finishing two projects. 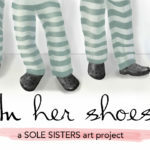 In HER SHOES & THE BATTLE FOR OUR NEIGHBORHOOD. Thank you for 40 years of support. Please donate at www.mediaprojects.org/donate.